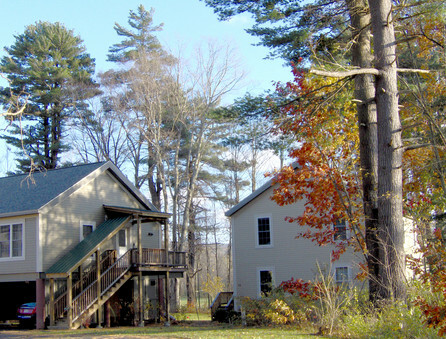 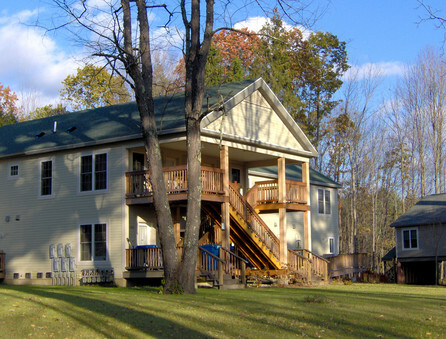 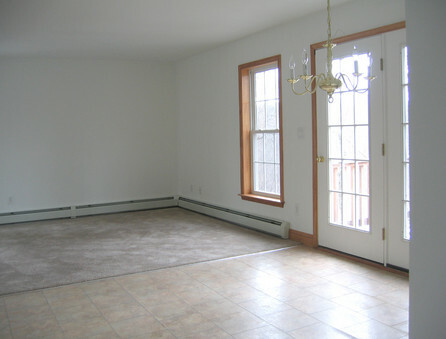 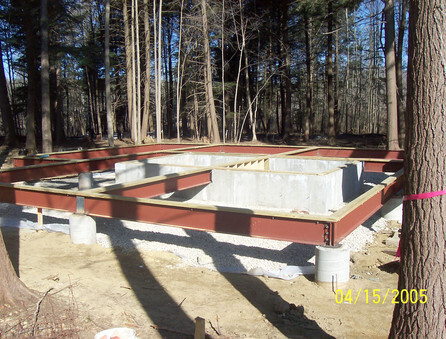 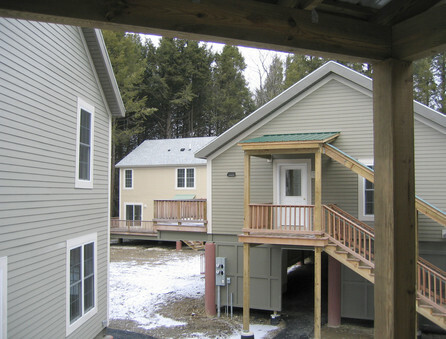 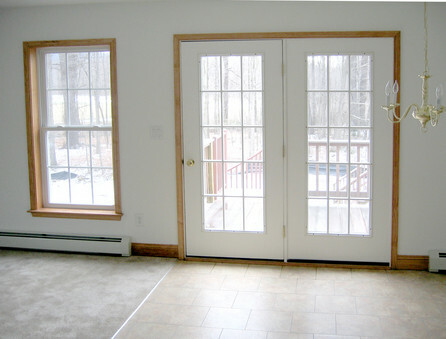 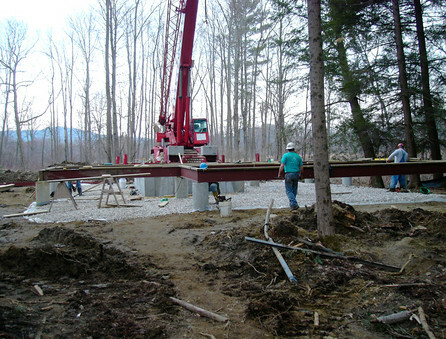 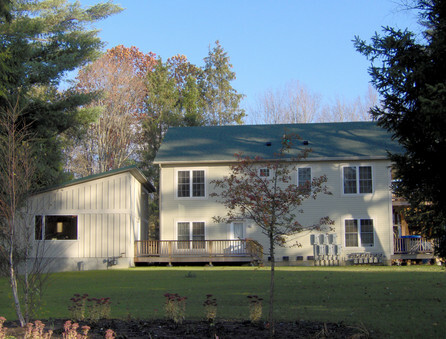 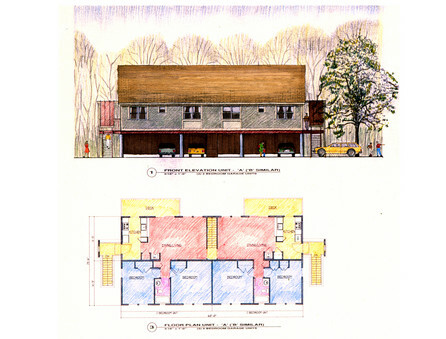 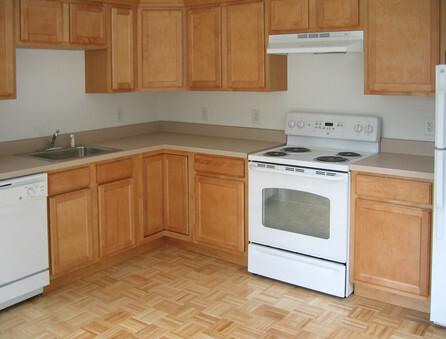 Pine Woods Affordable Housing was developed for Construct Inc, southern Berkshire County’s flagship housing and homeless service organization. 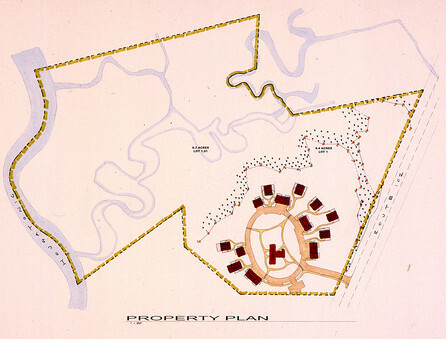 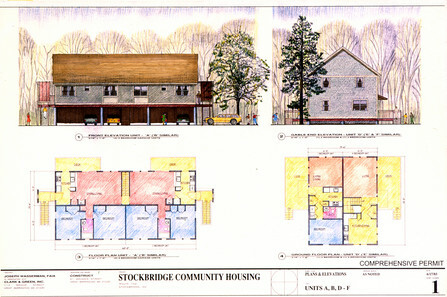 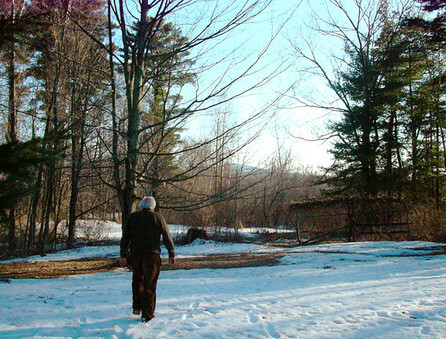 The collaboration with the town of Stockbridge, the Stockbridge Land Trust and the Stockbridge Housing Authority created a “friendly 40-B” permitting process. 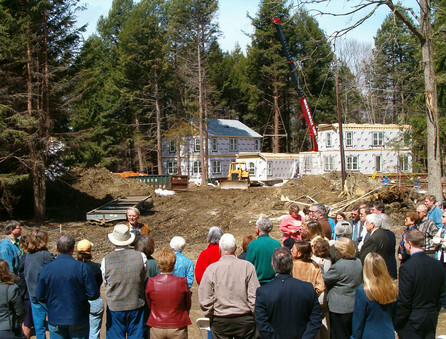 Located on West Stockbridge Road, the project includes fourteen buildings and a community center, clustered on three acres. 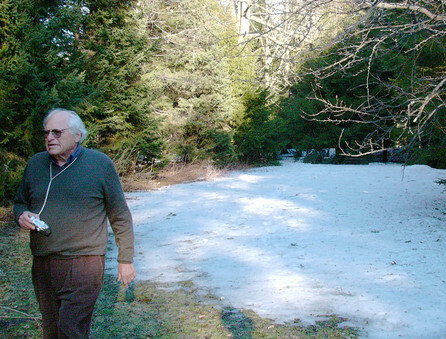 Permanent conservation restrictions protect the remaining 16 acres including road frontage on Rt. 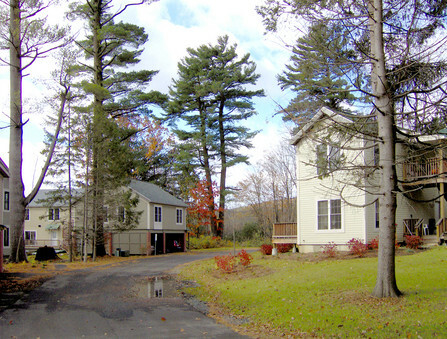 102 and land stretching along Larrywaug Brook to the Housatonic River. 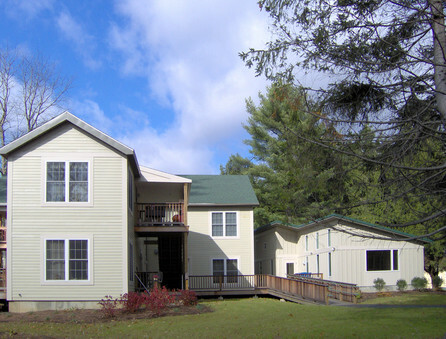 Pine Woods is the first multi-family affordable housing project in southern Berkshire County to receive the Energy Star certification.